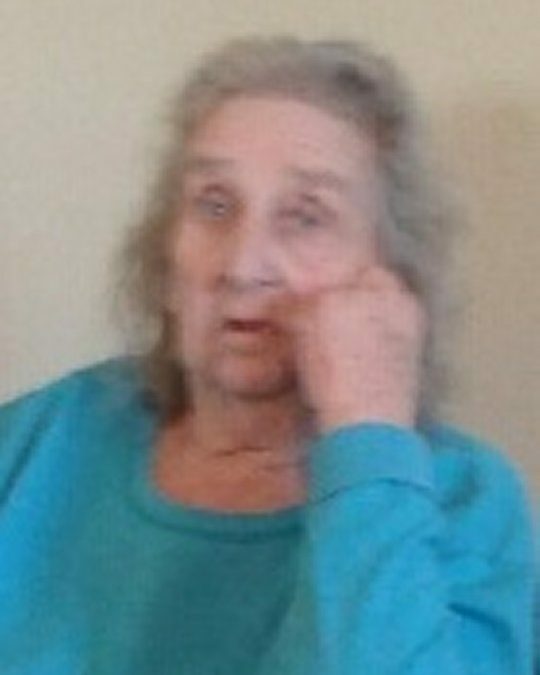 Fanny Elizabeth Sours, age 82, of Frankfort, Indiana and formerly of Pulaski Co. Kentucky, passed from this life on Wednesday, June 27, 2018. She was born on September 3, 1935 in Pulaski Co. Kentucky, the daughter of the late Melvin and Ina Burdine Whitaker. Elizabeth was of the Christian faith and enjoyed canning and working in the garden. She is survived by her four sons; Rick Rimer, Mike Rimer, David Rimer and Jeff Perkins, along with other relatives and friends. Graveside Services will be at 3:00 p.m. at the Raney Family Cemetery.  Southern Oaks Funeral Home is entrusted with the arrangements for Fanny Elizabeth Sours.